One of the saddest stories of the 2012 campaign was Mitt Romney’s tireless effort to win over Rupert Murdoch, the billionaire behind Fox News, The Wall Street Journal, and the New York Post. The highest praise Romney ever got was that Paul Ryan was an “almost perfect choice” for VP, and now it seems the media mogul truly had nothing nice to say about Mitt himself. 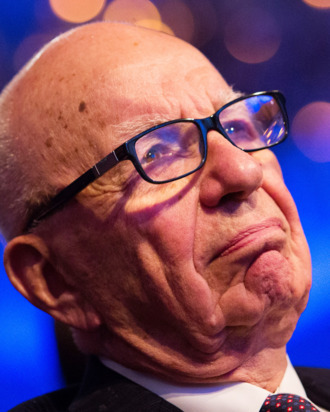 When asked about his 2016 run on Wednesday, Murdoch said, “He had his chance, he mishandled it, you know? I thought Romney was a terrible candidate.” Murdoch doesn’t have a favorite candidate, but remarked, “I like Jeb Bush very much.” Ouch.